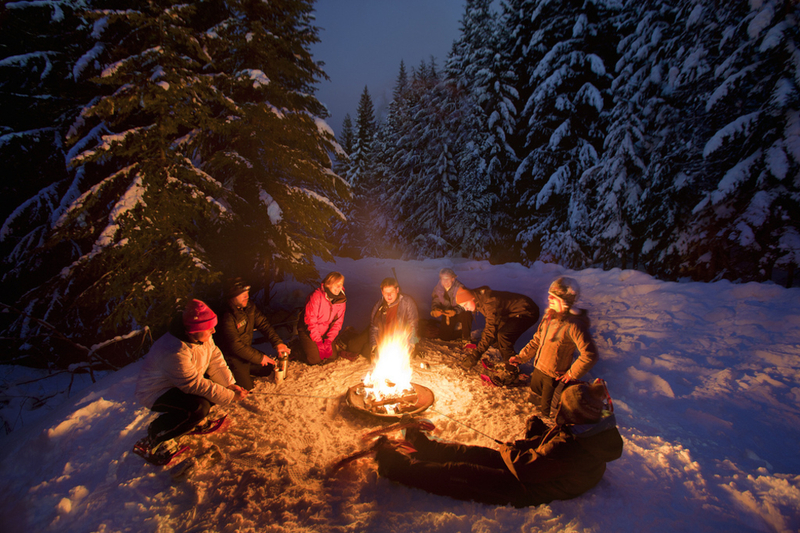 Instead of spending your hard-earned dollars buying material goods for family and friends this holiday season, why not give the gift of the outdoors? From canoeing down the Mississippi River, to sled dog trips up north, to fly fishing the streams of southeastern Minnesota, there’s something for all skill levels and interests. Here are some of our favorite local experiences, via gift cards or vacation packages, to keep the outdoor enthusiasts in your family busy all year long. Whether it’s a day trip, a four-night lodge-based getaway, or a dogsled camping trip, [Wintergreen Dogsled Lodge](www.dogsledding.com) in Ely has it all. Devoted exclusively to dogsledding, the lodge is home to 60 Canadian Eskimo sled dogs. Spend exciting days learning the basics of mushing in the nation’s “sled dog capitol,” which is located at the gateway to the Boundary Waters. 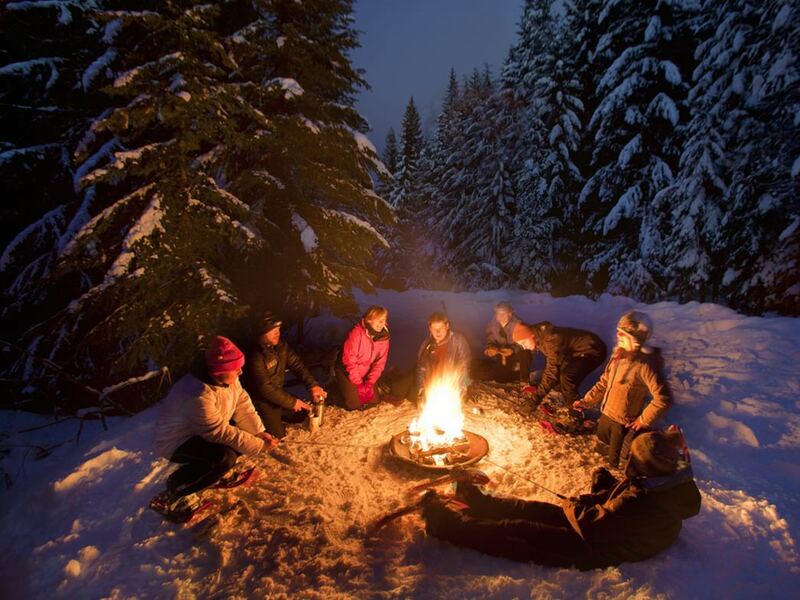 Warm up afterward at the lodge's Finnish sauna, beside a roaring fire, or tucked into a cozy feather bed. Choose from plenty of year-round options for the rock jocks in your life, including one of the country's largest climbing facilities, [Vertical Endeavors](www.verticalendeavors.com) in Minneapolis. The 10,500-square-foot facility features 28,000 square feet of climbing walls, including those up to 60 feet from the ground, and also has locations in St. Paul and Duluth. Spring for a daily pass for a first-timer, or upgrade to a punch card or even a full membership for more serious climbers. For outdoor climbing adventures, book a rock or ice climbing session with Positive Energy Outdoors in Duluth. Taking climbers everywhere from Whoopie Wall and Ely’s Peak in Duluth, to Shovel Point at Tettegouche State Park, and Palisade Head on the North Shore of Lake Superior, they provide personalized, small group climbing instruction to people of all ages and experience levels. There’s no better way to explore the Twin Cities than by bike. But if you don't have the cash to buy a new set of wheels for a loved one, consider getting a gift card for a bike rental. 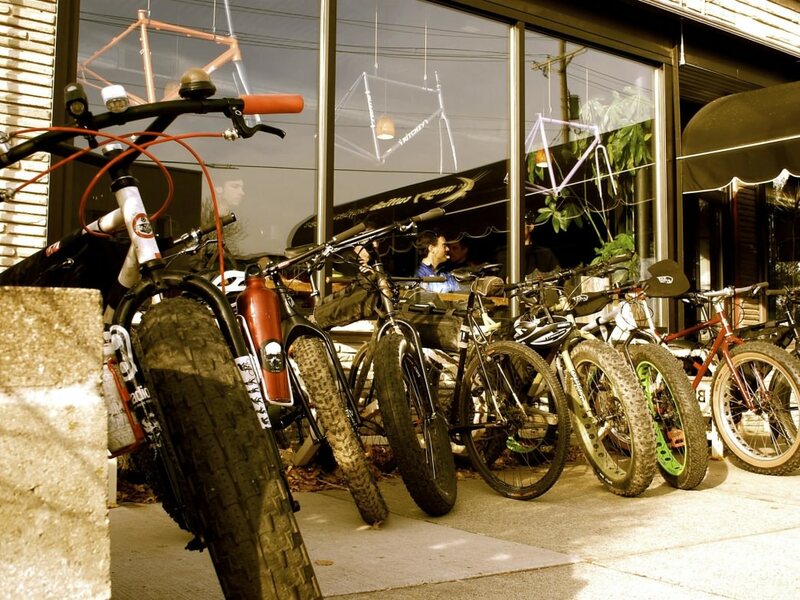 [Gear West](www.gearwestbike.com) offers road bikes for weeklong rental and hybrid recreational bikes for day, week, or weeklong rentals. For some winter riding, give the gift of a fat bike rental from [Angry Catfish Bicycle](www.angrycatfishbicycle.com) or [Freewheel Bike](www.freewheelbike.com) in Minneapolis. Both offer single-day rentals and allow you to roll directly in and out of the store onto nearby trails, creek beds, and lakes. [Wilderness Inquiry](www.wildernessinquiry.com) offers regular paddling trips down the Mighty Mississippi June through September. Trips follow one of three routes, all including a stop for lunch. The River Park to Boom Island route rakes paddlers through the “prairie” portion of the Mississippi, past the Islands of Peace Park and Durham Island in Fridley, landing at Boom Island Park above Nicollet Island in Minneapolis. The middle route travels from East River Flats Park near the University of Minnesota, through the Mississippi River Gorge, and to either the Lake Street Bridge or back to East River Flats. The last route takes paddlers from Hidden Falls, past limestone bluffs of Historic Fort Snelling, to the confluence of the Minnesota River. 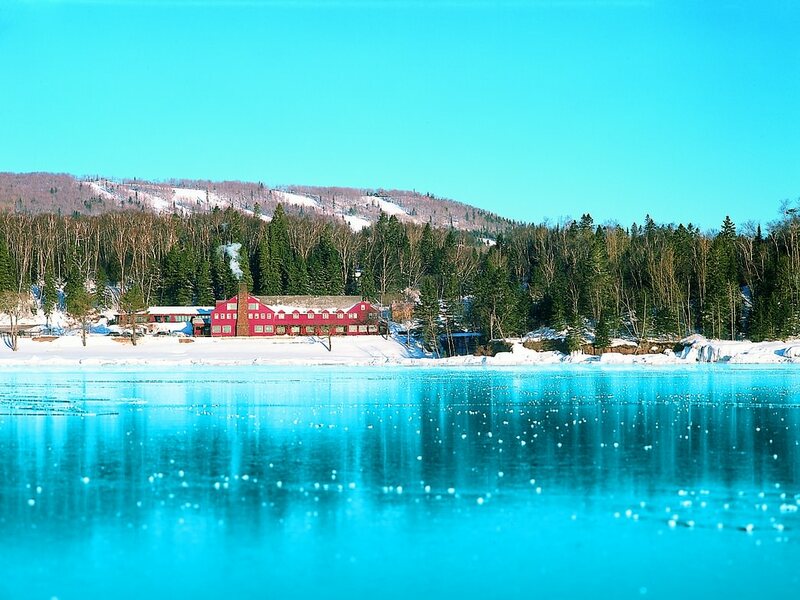 A trip to [Lutsen Resort](www.lutsenresort.com) on Lake Superior is the perfect gift for Nordic ski buffs and snowshoe enthusiasts. Check out the Winter Bed and Breakfast specials, which include lakeside dining and complimentary ski and snowshoe tours. 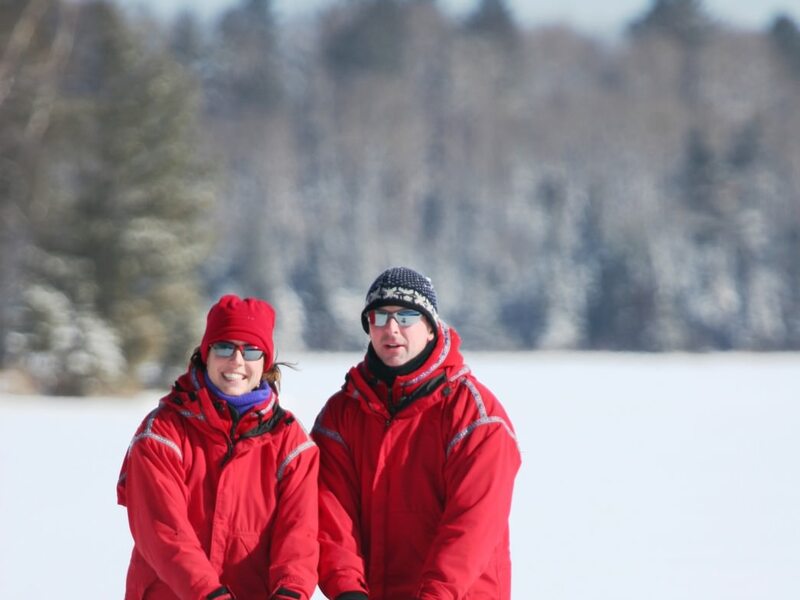 They provide skiers and snowshoers with equipment, brief instruction, transportation to the trail, and guided tours along the gorgeous trails of the Northwoods. For some summer fun, book a paddleboarding adventure down the Mississippi or Minnesota River with [Stand Up MN](www.standupmn.org). With individual and group packages in Minneapolis and St. Paul, including a sunset paddle, this makes a great gift for a significant other or the entire family. These fully guided tours include paddleboards, transportation, and a safety tutorial, plus complimentary GoPro photos and videos to capture the adventure. There is perhaps no better present for a Twin Cities-based ski or snowboard junkie than a lift ticket, season pass, or gift card to [Afton Alps](www.aftonalps.com) . Now owned by Vail Resorts, it has been one of the Midwest’s premier ski destinations for almost 50 years. 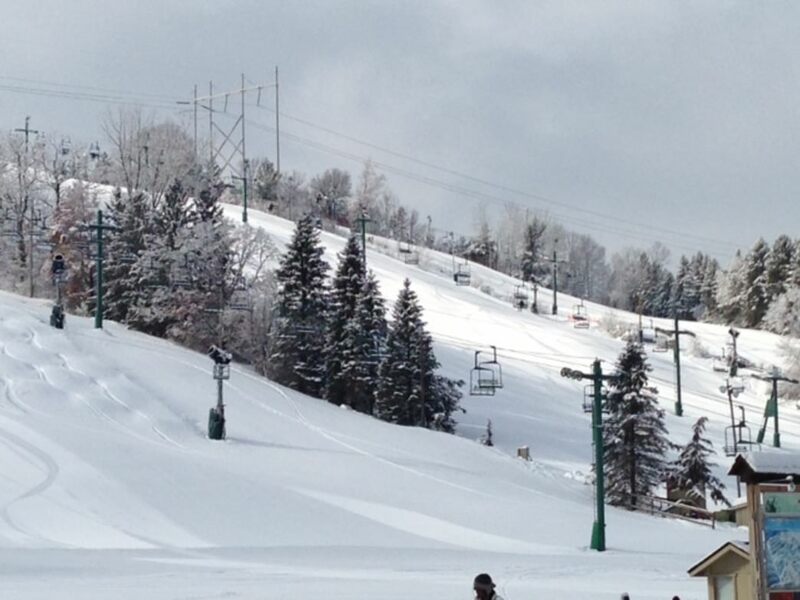 Located in the scenic St. Croix River Valley, the resort boasts 50 trails, 18 lifts, and four terrain parks. Thanks to their snowmaking guns, fresh powder is almost always available on Afton’s 300 skiable acres. Minneapolis-based [Above the Falls Sports](www.abovethefallssports.com) provides a unique opportunity to take advantage of urban kayaking. With both 2.5- and 4-hour tours, they guide kayakers along the Mississippi, exploring the industrial heritage of the river, as well as its natural beauty. If you’re looking to book a tour for your whole family or a big group, they have private tours that travel down the river through the gorge to Minnehaha Falls with a stop at Sea Salt Eatery, as well as a City to City tour that paddles from Minneapolis to St. Paul. 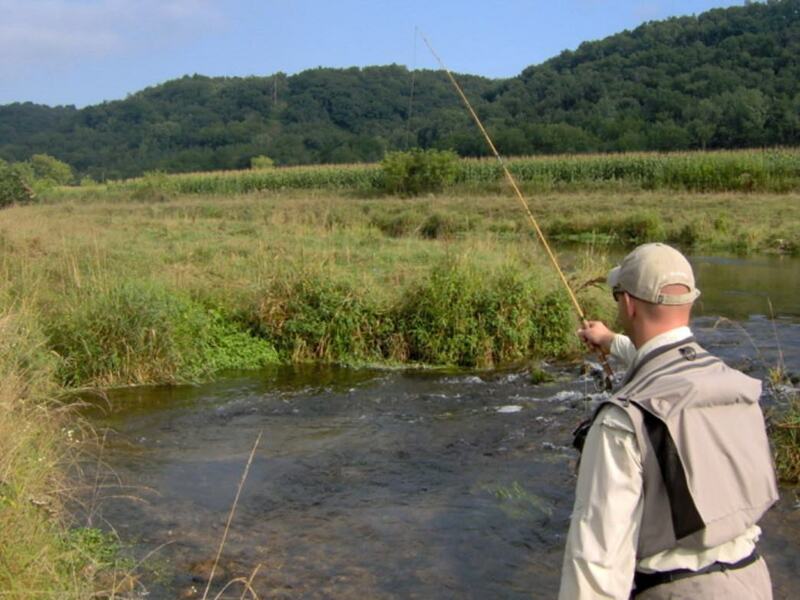 For the angler in your life, consider a gift certificate for a fly fishing trip in southeast Minnesota with [On the Fly Guide Service](www.ontheflyguiding.com) . They organize both half and full day trips and cater to all ability levels, offering insider expertise at some of the best trout streams in the area. Knowledgeable guides provide expert on-the-water instruction, and snacks, lunch, and beverages are included.